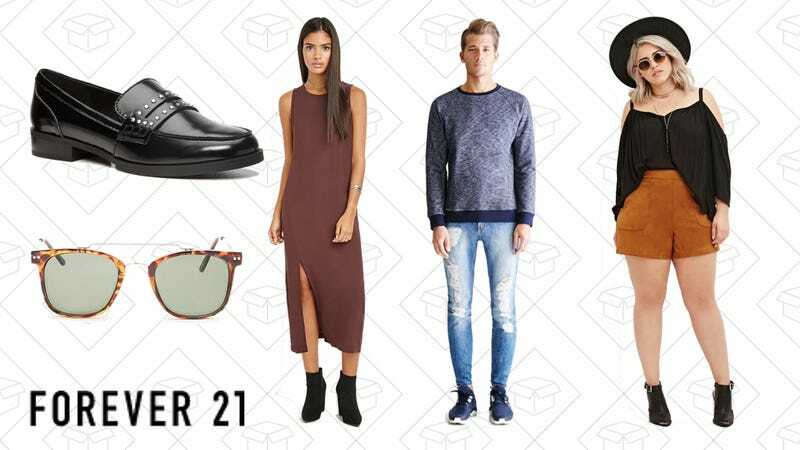 Forever 21 is all about cheap, staple pieces. And if you had to get rid of last year’s romper or shorts, then maybe it’s time to take advantage of the fast-fashion retailer’s 50% off sale. Get a few pairs of shorts for under $10, bathing suits for $8, or a new dress for $12.